Usage: glass blowing, family, hotel apply. Â Â Â Â Â Â Â Â Â Â Â Â Â Â Â Weight 122g. Ideal for windows, glass, showers, bathroom tiles, Mirrors, etc. 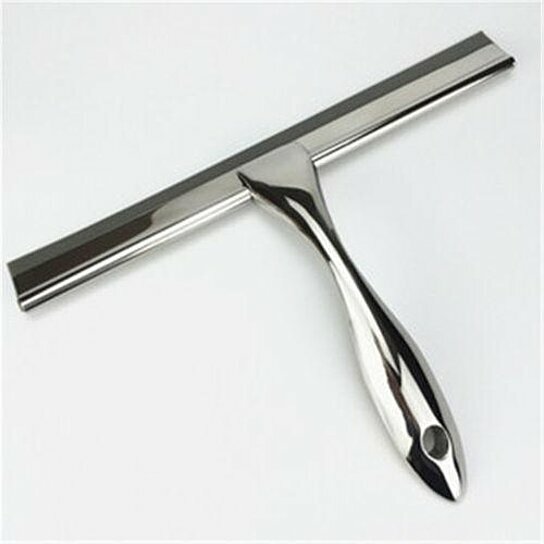 Size and weight: the cord length: 23CM, handle length: 17CM, Weight 122g.